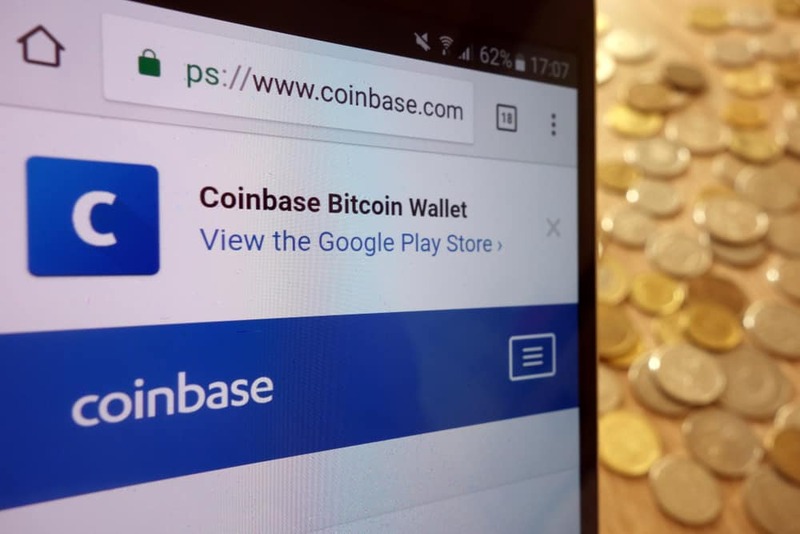 The Coinbase Index Fund has been readjusted to include Ethereum Classic, while the exchange slashed fees in half in hopes of attracting new customers. The Coinbase Index Fund will now open opportunities for a more diverse group of investors as the exchange has recently lowered its annual management fees. In a Medium post, Coinbase said that the fee had been reduced from 2 percent to 1 percent for all investors — new and existing. Moreover, the fund has been readjusted, and Ethereum Classic has been added to its list of supported of securities. Lower Fee to Attract Institutional Investors? In the post, Coinbase suggests that it is reducing the fee to bring new investors onboard who are “familiar with lower-fee index funds in other asset classes.” The cutback on fees will help attract institutional investors to the platform by potentially saving them millions. Coinbase Index Fund has also been readjusted to include Ethereum Classic. The asset was added to Coinbase trading platform last week. Now all investors will get exposure to the coin. Note that the index fund isn’t designed for retail investors. It is open to all US residents who can invest a minimum of $250,000. The ceiling for investments is $20 million. As the fee has been lowered, investors can now plough more into the platform for the same charges. On the other hand, people who thought Coinbase was too costly could also find the new fee an attractive reason to invest. Last month, the exchange announced that it is considering the addition of Cardano, Stellar Lumens, Basic Attention Token, Zcash and 0x to its listings. The recent addition of Ethereum Classic took several weeks to finish, even though Ethereum and Ethereum Classic are similar on many grounds. If Coinbase adds any of the abovementioned assets, it would have to work harder. Any coin that is available for trading on the exchange will likely be added to the index fund in the future as well. Currently, the fund gives all investors exposure, albeit in different proportions, to every asset listed on the exchange. The proportion that each currency holds in the fund is decided by the weighted market capitalization of the currencies.